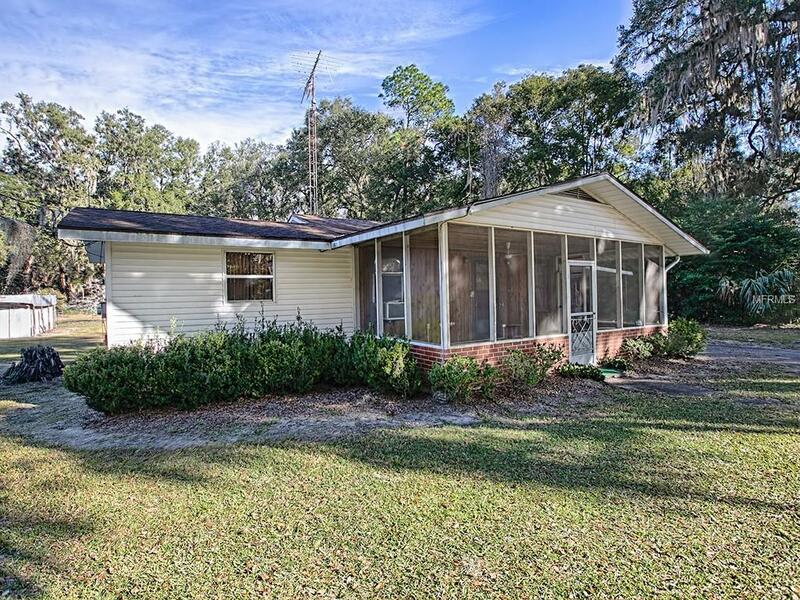 Check out this 2/1 cute home located in Ocklawaha near Lake Weir. This home features over a quarter acre of land, real wood flooring, a carport and two screened-in porches. Needs some TLC. Priced to sell.